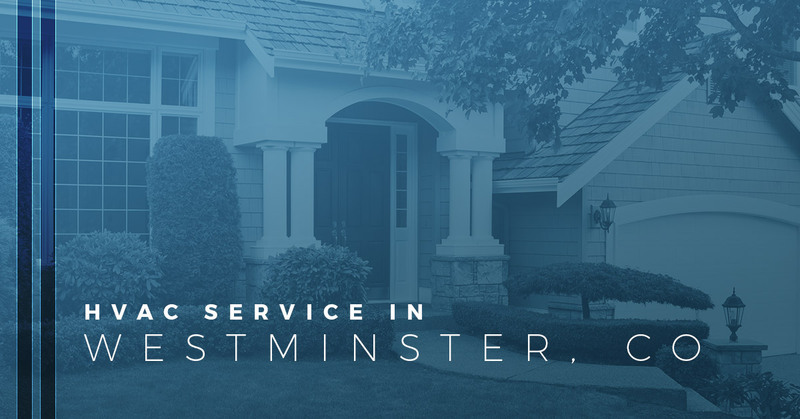 A Quality Home Service welcomes Westminster, CO, to come check out our HVAC services. When you are facing heating and cooling repair, installation, or other issues, it’s a good idea to contact a reliable service to ensure your needs are met. A Quality Home Service is located in the Thornton area, but we’re still recognized as one of Westminster’s leading HVAC companies. If you are looking to hire a qualified and experienced technician to fix your furnace or air conditioner, then you’ve picked the right experts to come investigate your establishment. Are you looking for superior HVAC services? If so, then our heating and cooling services are exactly what your establishment needs. At A Quality Home Service, we strive to be the trusted experts who you can come to for a simple fix or an installation. Thanks to our many years of experience, we’re the leading experts in air conditioning services for commercial and residential properties in the Westminster area. From heating and cooling repair to a complex installation, we’re able to get your system up and running to ensure you stay comfortable in your facility. Below are three of our air conditioning services we offer to the commercial and residential areas around Westminster. If you are a resident or your business is established in Westminster, then be sure to call on an entrusted HVAC service company. A Quality Home Service knows that sometimes your air conditioner cannot be rescued. Occasionally, after wheezing that last breath, the air conditioner will give out and not be revived again. It happens, which is why we also specialize in air conditioning installation. Purchasing and having an air conditioner installed can be a hassle when you rely on a business who makes you wait on them. In comparison, our HVAC technicians will guide you through the entire process of air conditioner installation. Our HVAC technicians will help you figure out which makes and models will give you the features you need as well as help you remain within your budget. Additionally, they’ll come to your home in the designated time frame so you don’t have to worry about waiting around all day for the HVAC technicians. Another of our air conditioning services is maintenance. To ensure you don’t have to pay a ton of money for repairs or to purchase a new air conditioner, it’s important to frequently receive maintenance on your air conditioner. As the choice air conditioner service for Westminster as well as the Denver Metro and Front Range area, you’ll notice that we are able to produce comprehensive air conditioning systems to ensure your air conditioner is running year round. Reduce your risk of a broken air conditioner in the hottest months of the year when you get yearly maintenance done on your air conditioner. Lastly, we also offer air conditioning repairs. We can help you repair everything from your refrigerant leak to electrical control breakdown. We know every type of make and model for air conditioning systems, which shows that we are committed to ensuring you are able to have a working air conditioner. If you’re experienced issues with your air conditioner and you live around the Westminster area, then it’s time to call an expert HVAC service. Learn more about our air conditioning services at A Quality Home Service. If you have any questions or concerns, then please don’t hesitate to reach out to us as soon as possible.